Under the big top lions are tamed and gravity is defied. The circus holds the wonders of the world, big and small. 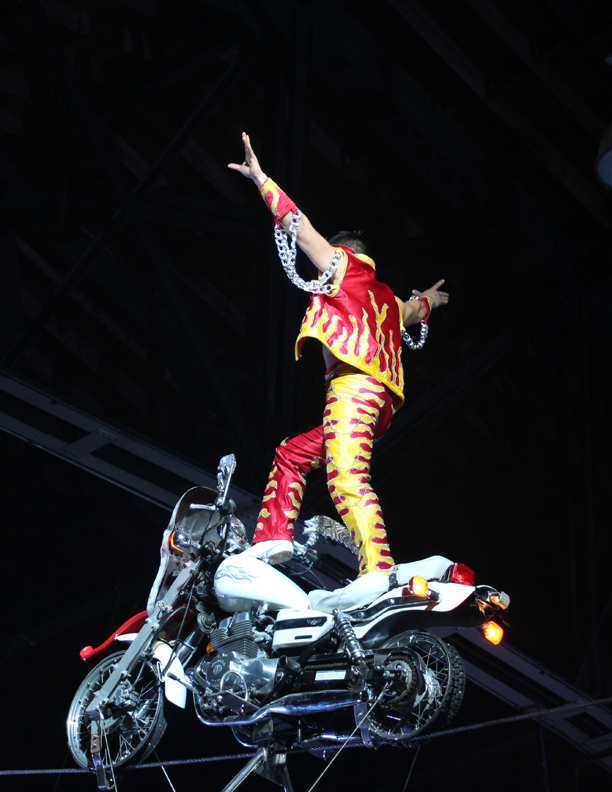 From elephants to poodles, tightrope walkers to motorcycle stunt men, there’s something for everyone. 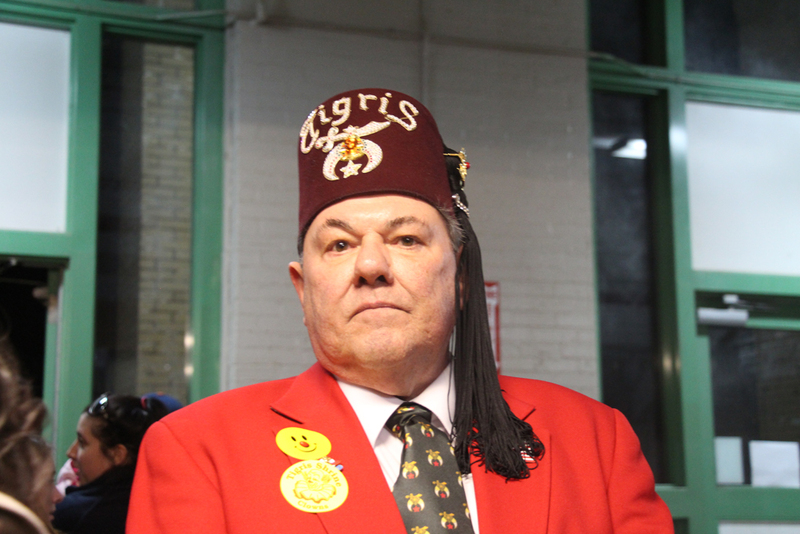 It truly brings out the children of all ages, as the audience at the 80th Annual Tigris Shrine Circus spanned from age one to 100. Frank Sinatra made an appearance. Children cried and laughed and oohed and awed. 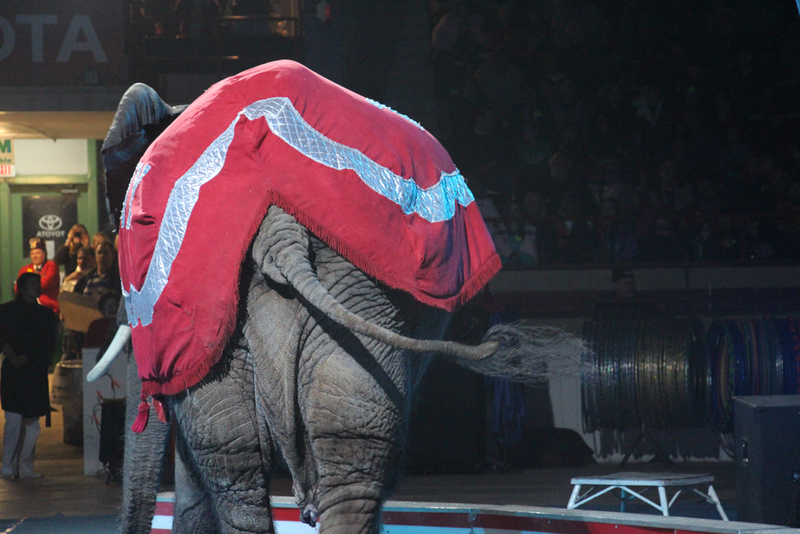 The circus can be traced back to Ancient Rome — though not in the manifestation we know today. “Circus” referred to the building that housed chariot races and staged battles. The “Big Top” circuses came into being during the late 19th century. The Shrine Circus in Syracuse was not under a Big Top, and didn’t include chariot races, but it delighted (most) its audience just the same. Only a sampling of the circus’ many offerings, these images are true to the Shriner’s experience.